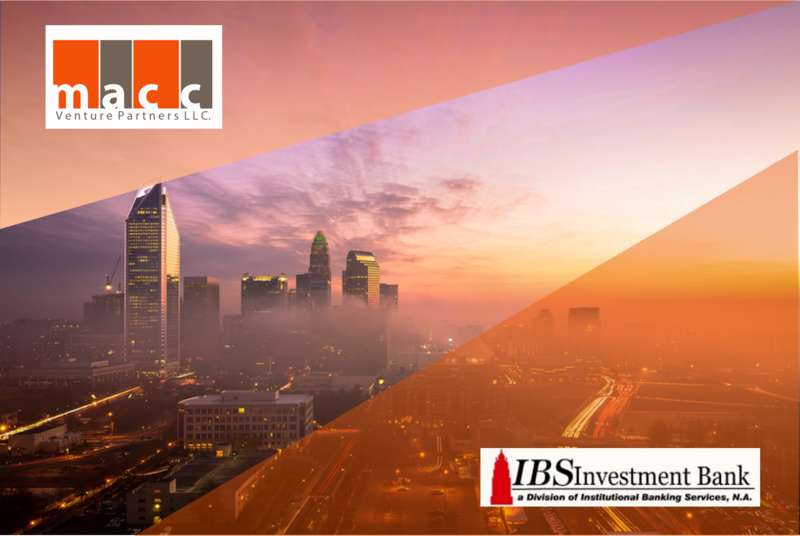 Charlotte, NC, February 15th 2017— Gastonia based real estate private equity firm MACC Venture Partners (a subsidiary of Capstone Multifamily Group) today announced its $100MM agreement with Ft. Lauderdale based private equity investment group IBS Investment Bank for the acquisition, management and disposition of multifamily assets throughout the Southeastern United States. The new agreement will leverage IBS, N.A.’s institutional investment management experience to launch MACC’s first close-ended fund, the $100MM MACCVP’s Capital Equity Fund, LLC (the “Fund”). The Fund will fuel the group’s purchase of Class ‘B’ multifamily assets which are operationally opportunistic for MACCVP’s property management prowess. “We believe overall conditions for multifamily are still very positive; however, there are significant differences in the fundamental drivers and outlook among different Southeastern metro areas. Job growth, supply growth, affordability and submarket concentration drive our strategy decisions and due diligence. This process resonates deeply in our acquisitions and investments and is reflected in our past performance and track record”, said MACCVP Managing Director, Tony Azar. Jason Jackson, IBS Investment Bank chief executive and Forbes Finance Council member cites MACCVP’s personalized, high-touch culture as the driver which led him into the agreement. “The corporate culture between MACCVP and IBS, N.A. is synonymous in that we have remained consistent to our employees and investors throughout economic cycles by sticking to the fundamentals. This partnership delivers us a competitive edge in acquiring stable assets in high-barrier to entry markets” IBS, N.A. Chairman and Chief Investment Officer Jason Jackson told reporters. First event of 2017 was a huge success!